They made up a corps of bomb-sniffing dogs that accompanied brigade combat teams on potentially lethal missions, sniffing out roadside bombs in Afghanistan and saving human lives. In return for their combat service, the U.S. Army mistreated these canine heroes when they were discharged from the military, the Defense Department’s Inspector General’s Office said in a report issued on March 1. An investigation was started after soldiers who had handled the dogs complained about the fate of their four-legged saviors. Army personnel who handled them said that once the dogs returned to the United States, some were left in kennels for up to 11 months, mistreated through lack of care and attention, and others may have been put down, according to the report. No screening was done of people who wanted to adopt the dogs. Several soldiers searched for and rescued their dogs from Army kennels, the report said. Army spokesmen did not respond to multiple telephone and e-mail messages seeking comment. Reuters was unable to reach former soldiers who had issued complaints containing accusations of mistreatment of dogs with which they had worked. 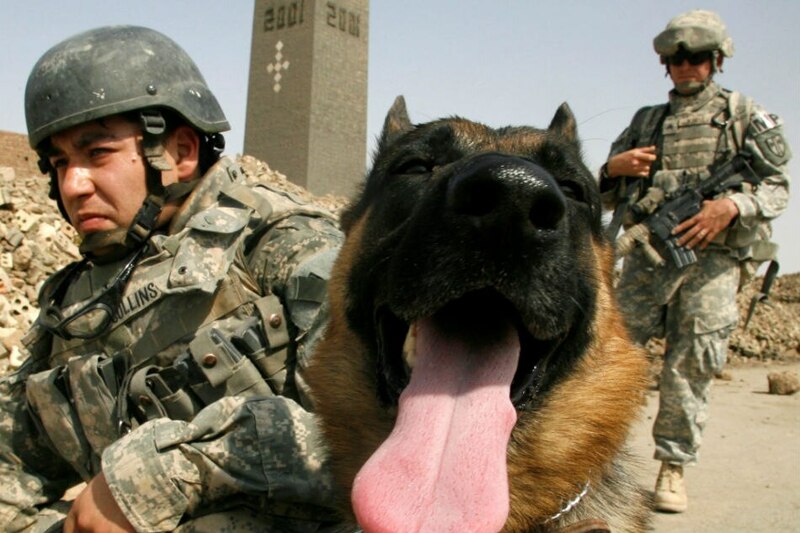 The dogs served in Afghanistan from 2010 to 2014. The report faulted the Army for ignoring multiple Pentagon rules concerning the handling of dogs serving in the military. “The Army did not use the DOD Working Dog Management system, as required by the Joint Military Working Dog Instruction and Army Regulation 190-12,” the Inspector General said in its report. The report also said that the Army improperly hired a private contractor to provide the dogs, breaking a rule that requires obtaining military dogs from the Air Force’s 341st Training Squadron, responsible for teaching and distributing new active-duty dogs to all of the military services.